7 year old JaneMarie, a second grader in Blind Brook NY just found some plastic flying around her front yard. Running outside in her slippers, catching the plastic, she saw yet another plastic bag hanging in the tree, way outside her reach. It made her very sad. 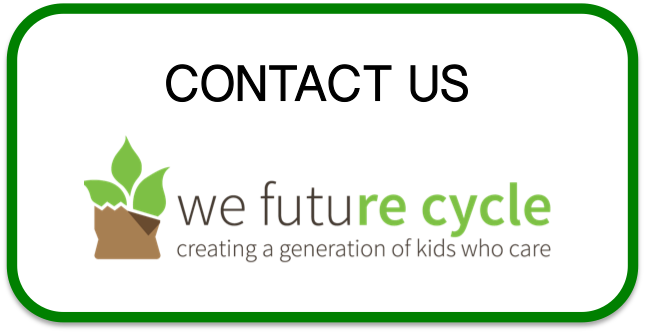 She had learned in her school, that adopted the We Future Cycle recycling program about how important it is to keep our environment clean and she is ready to do her part. 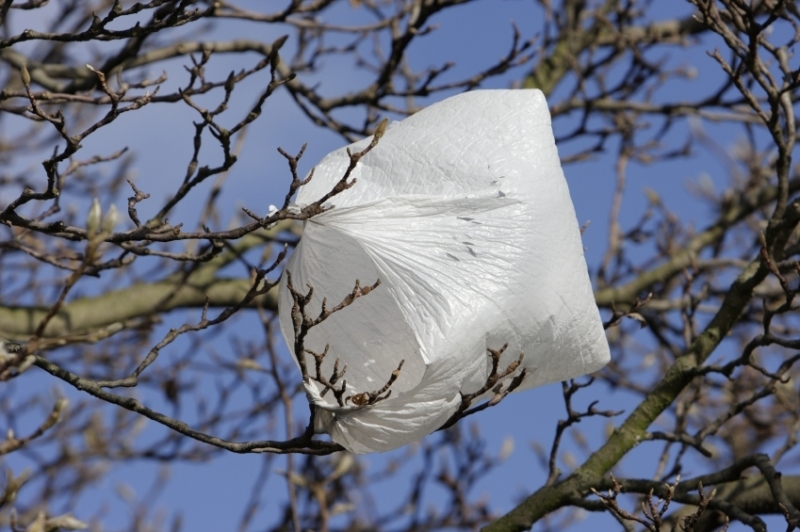 Americans are using over 100 billion single use plastic bags per year and someone calculated that once down to 857 per minute in Westchester County. A tremendous number with a very sad number of a less then 1% recycled. The environmental foot print of plastic bags is enormous. They clog up rivers and sewers, they photo degrade into smaller plastic pieces and are mistaken for food by animals. 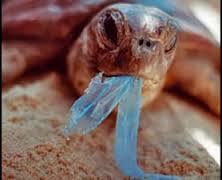 A great variety of animals, land and especially marine, can choke to death on bags, experiencing much pain and distress. If swallowed whole, animals may not be able to digest real food and die a slow death from starvation or infection. The amount of floating plastics in the world’s oceans is increasing dramatically. The Pacific Trash Vortex is a ‘gyre’ or vortex of marine litter in the North Pacific Ocean. The vortex is characterised by exceptionally high concentrations of suspended plastics, such as plastic bags, bottles, containers and other debris, that have been trapped by currents. It is now estimated to be twice the size of Texas. Its impact on marine ecosystems is catastrophic due to its toxic nature and threat to marine life. 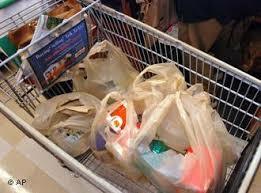 The convenience of people to use single use plastic bags puts a staggering economic burden on society. Communities spent millions on litter mitigation and flood mitigation, the environmental foot print is huge from the manufacturing to the disposal, all because of short term convenience. Westchester County is working on legislation to deal with this problem. Some communities have taken the solution already into their hands. Hastings, Mamaroneck, Rye are leaders that education and legislative support can teach community that convenience may not always be for the greater good.